3) maintain a thorough follow-up with the converts. Praise the LORD of Sabaoth! Our mission is to support nationals who are evangelists and missionaries within their own countries. 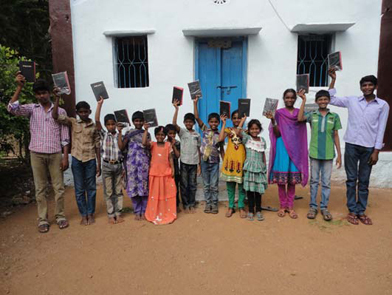 So far we have distributed over 1,000 Bibles in India in cooperation with Bible Society India. We are set up as a supply depot and distribute monthly support and Bibles to Generals. Each General has several “Boots on the Ground” who share the Gospel, minister to the needy and distribute Bibles. We have sponsors for all of these Generals and Boots, and our program is expanding quickly. You can donate to the general missions fund as a one-time gift, purchase Bibles for distribution, or you will be able to choose a project or a worker to support. Click below to donate today.